Buffalo, New York (June 1st, 2018) – In January, Barristers Title announced its expansion of title, insurance and abstract services to Rochester, New York. Beginning June 1, the same services will be offered in the Buffalo, New York market as well. 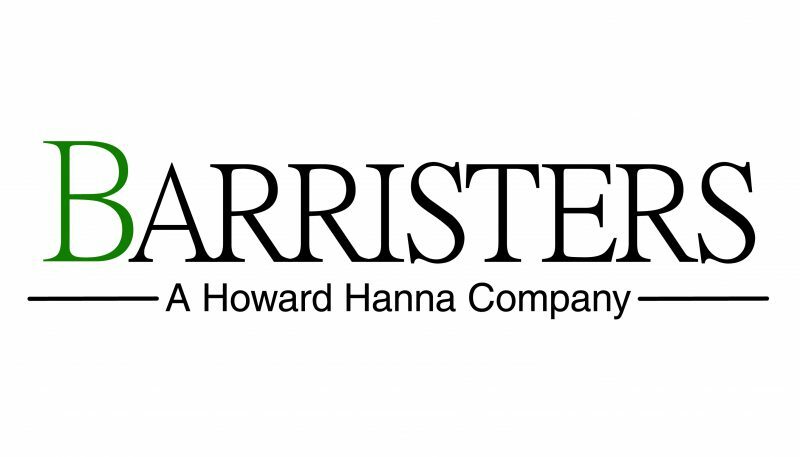 Barristers has the backing of the third largest real estate company in the nation, Howard Hanna Real Estate Services, with a presence across eight states and over 259 local offices. One-stop shopping through the addition of Barristers will make the home buying or selling process easier for both customers and sales associates in the company’s Buffalo Region. By the end of 2018, all New York regions will be covered by local area staff with support from the main Rochester office. Rochester-based Barristers will have at least 50 full-time employees when fully operational.